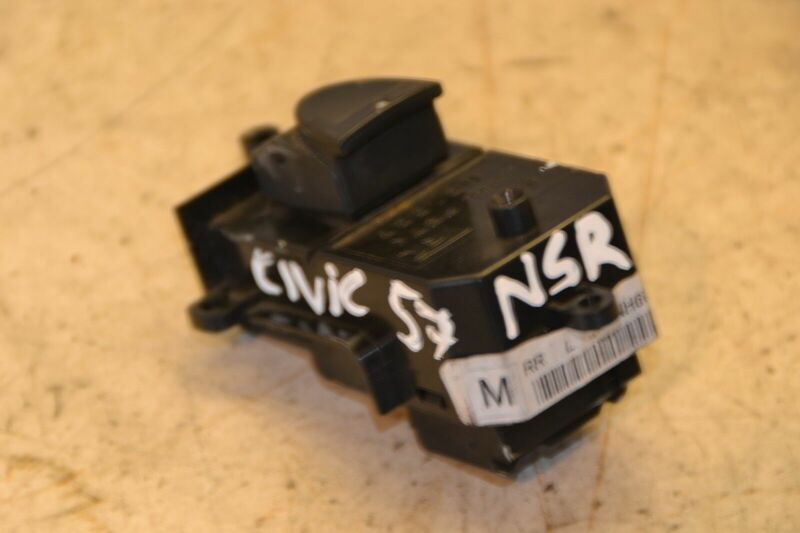 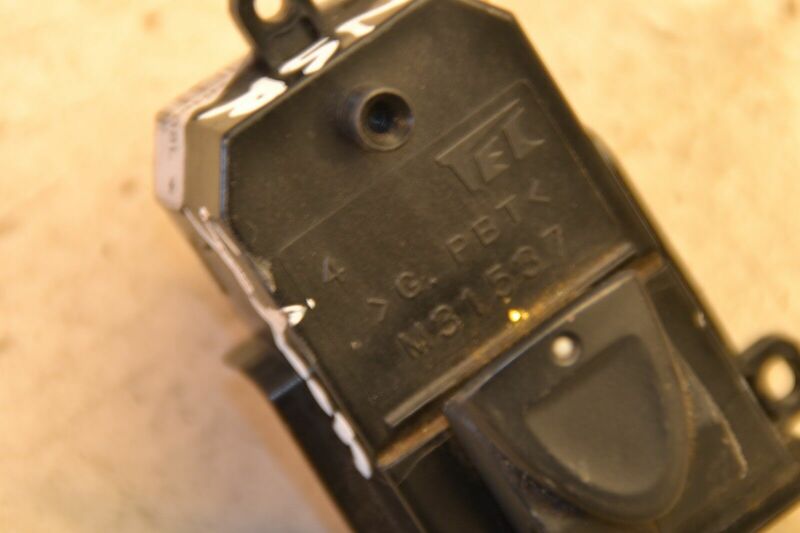 You are viewing a Honda Civic Window Switch Left Side Rear NSR M31537 1.3 Hybrid 2007, which fits a Honda Civic that comes with a 1 Month warranty. 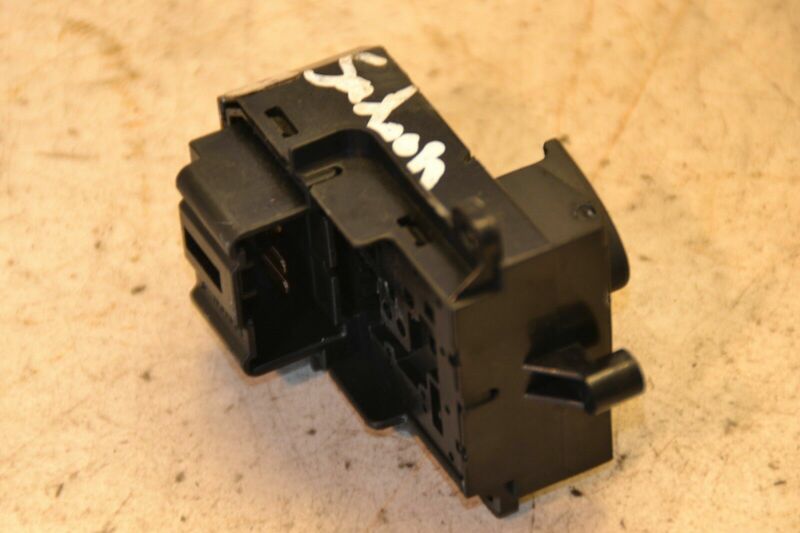 Please contact us if you want to make sure the part is right for your vehicle before making your purchase. 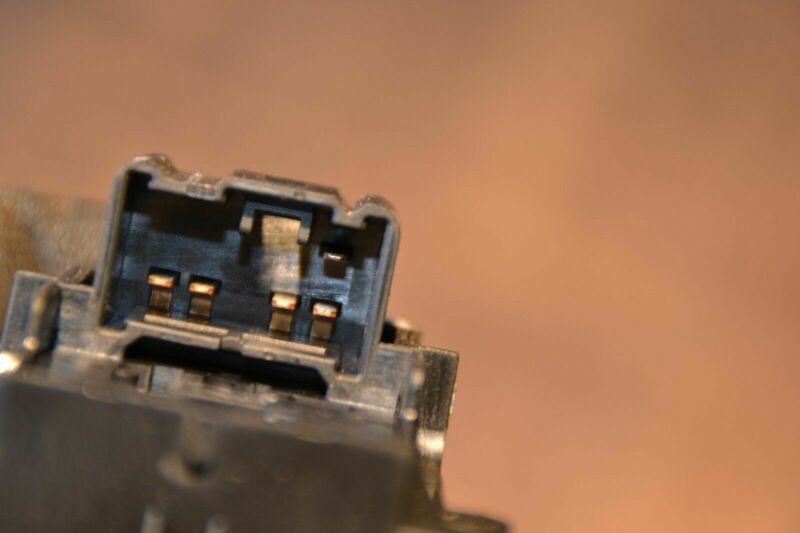 This is a Used part.